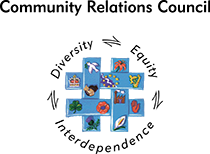 The Conservative chief secretary of Ireland, Arthur Balfour, believed that reforms could settle unrest within Ireland and stop any further demands for Home Rule. This approach was sometimes called 'killing Home Rule with kindness'. As part of this approach, Balfour introduced the Purchase of Land Act, which became law in 1891. It provided an extra 33 million pounds for the purpose of loans to tenants to purchase their land. Ultimately, the number of complicated regulations within the act meant that very few farmers took up the opportunity to buy land under its terms. In the same year Balfour also introduced the Congested Districts Board. 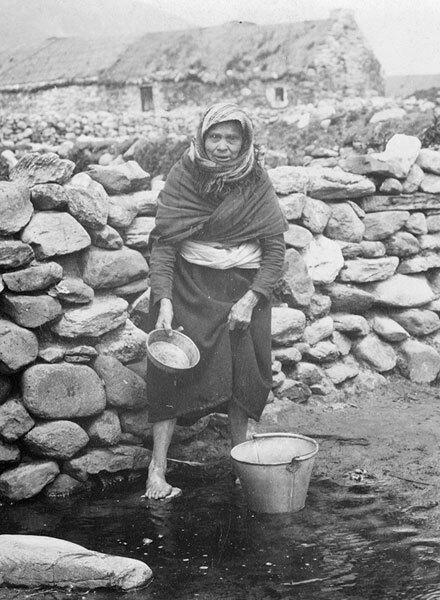 Its aim was to aid the desperately poor areas in the west of Ireland, including Donegal, Galway and Cork. It oversaw the building of harbours, roads and railways, encouraged local industries and agricultural improvements and aided land purchase and resettlement. 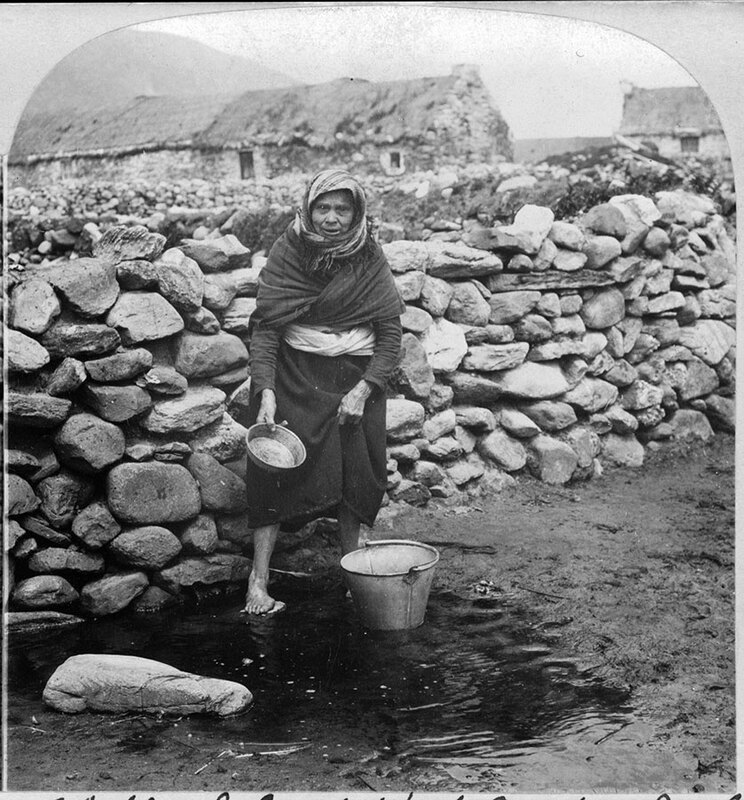 Native woman of Keel, a struggling village of Achill Island off the West coast of Ireland.